I got called at 3:53 am this morning from the hospital. In my stupor, I got the patient information and went downstairs to look at the CT scan. The case was a 20 year old male with cerebral palsy and belly pain. Did he have appendicitis? Here is the thing. We have two residents in the hospital over night for call. One resident is junior (usually only 1 or 2 years of experience as a radiology resident) and one senior (with 3 or 4 years of experience). It’s rare that a staff radiologist gets called at home to look at a scan after both the junior and senior resident have looked at it. We are always available, but most of the time, the diagnosis is fairly obvious. When the staff comes in in the morning, we either agree or disagree with the resident preliminary interpretation, and add additional information to complete the case. It’s not a perfect system, but there is no better way to learn radiology then to be the main interpreter on call – knowing that your staff may not look at the exam for up to 12 hours. Well, I looked at the scan and it was normal. What did the resident say? He also said it was normal. Good for him. But wait… why am I looking at this scan? Now that I’m completely awake, I realize – hey, I’m not on call. WTF? Turns out no one told the junior resident how to read the call schedule. It was a totally different staff doctor on call – at least until 7 am, when my shift started. Holy moly. 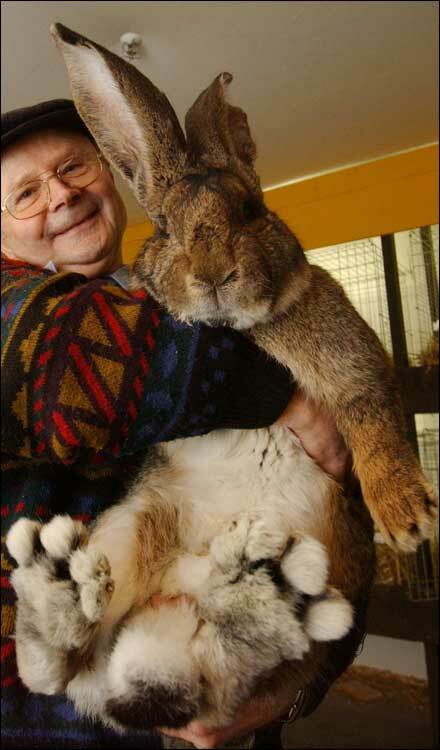 That rabbit can't be real. Bunnicula lives! Please tell me I'm not the only one who read that book as a kid. Damn, doc. I'm gonna be thinking about rabbits now! Bunnicula! Heh heh! I remember that! Chill out man, at least you aren't in the hospital like your two residents.